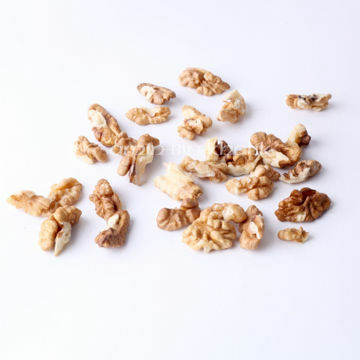 Buy Amber Walnut Kernels - Cheap Walnuts, Dark Amber Walnut Kernels|ABK® Buy Worlds Best Saffron, Walnuts, Acacia Honey, Morels & more! Dark Walnut kernel halves and pieces. You receive a packet of 500 gm of Amber Walnut kernels. ABK brand Black raisins from Afghanistan. Black raisin, the most popular variety of dried grape, is widely known for its sugary taste and juicy flavor. Black raisins have natural properties and are natural blood purifiers.